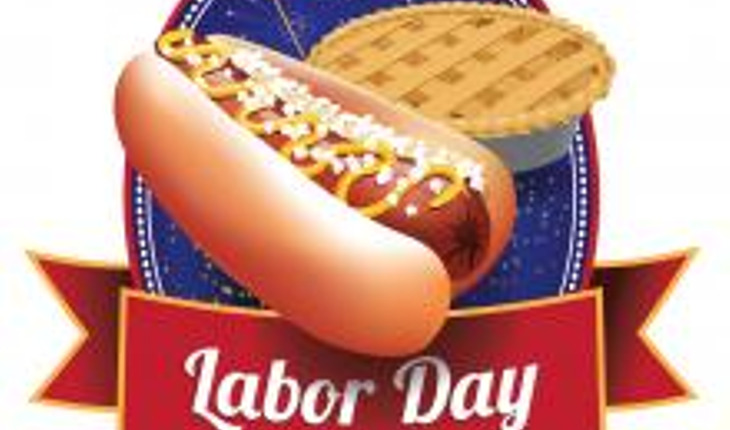 Happy Labor Day from all of us here at ThirdAge to you and yours! Waking up in the middle of the night? Here are four ways to get back to sleep fast. Sherrie Campbell, Ph.D. teaches you how to maintain class through any life challenge. Straight from the Mayo Clinic, we bring you 10 ways to control blood pressure without medication. Don’t miss this four-step plan for good health habits. Blogger Donna Ryan shares the secrets of an older friend who lives life fully. Ever wonder what a proper serving size really is? Our video shows you. These 6 anti-aging secrets from beautiful women around the world will probably surprise you! The National Institute on Aging gives advice about protecting yourself and your loved ones from falls. Sending you last child off to college? Blogger Susan Tolles has 6 steps to soaring in the empty nest. Top dermatologist Sanjiv Saini MD lets you in on 5 things your skin may be telling you about your health. Welcome to our new series! Solving the Medical Riddle: “What’s Wrong with me?” by Marie Savard MD let’s you play health sleuth when a patient present with symptoms that stump the doctor. Is his cheating affecting your health? Blogger Nancy Anderson helps you find out how competent you are. Mickey Barber MD writes about what it means when swelling isn’t so swell. Blogger Sally Franz continues her adventures at her camp reunion with a post she calls “Schmoozing with S’mores”.